Do you really know your favourite brands’ history as well as you think you do? Test your knowledge thanks to the sixth part of the True or False series. Ben Cohen and Jerry Greenfield met in their early teens when they both attended the same gym class in high school. After Jerry had failed to get into medical school and Ben had dropped out of college, they decided to partner together and open their own business. They both completed a correspondence course on ice cream making which led them to open their first ice cream parlour in 1979. Over the years, the brand grew in fame and size. In 2000, food giant Unilever bought the popular ice cream brand for $326 million. Today, Ben & Jerry’s and its mascot Woody the cow remain a beloved brand around the world. True or False? Born to a family of goldsmiths and jewellers, Piotr Swarovski and his family fled Russia in 1917 because of the Russian Revolution. They first took refuge in Poland, before continuing on to Hungary. After the end of WW1, Piotr decided to resurrect his father’s business: learning the art of glass-cutting and then opening a glass factory. In 1935 he partnered with two financiers to found the Swarovski Company. As the popularity of their crystal products grew they started extending their business on a global scale. Today, it is possible to visit the original factory which was turned into a crystal-themed museum in 1998. True or False? False. Daniel Swartz (who then changed his name to Swarovski) was born in Bohemia (now in Czech Republic) in 1862. His father owned a glass factory and Daniel followed in his father’s footsteps by learning the art of glass-cutting. Daniel worked on optimizing the glass-cutting process: he patented an electric cutting machine that facilitated the production of crystal glass. In 1895, he partnered with two financiers to found the Swarovski Company. 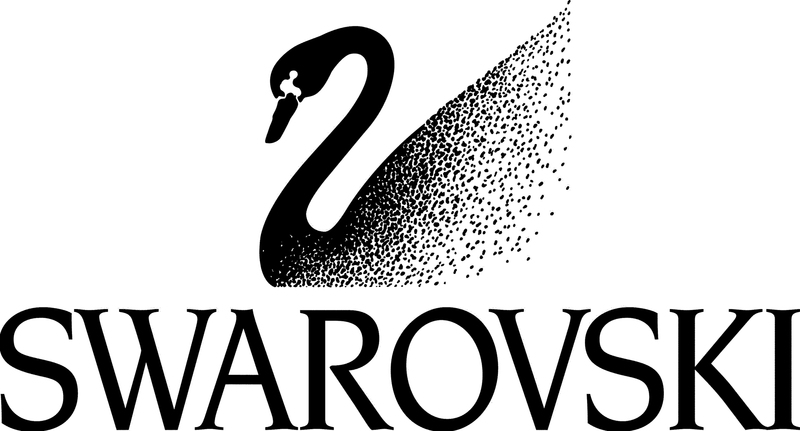 Nowadays, Swarovski is an international brand most famous for its crystal products. It is possible to visit the Swarovski Crystal World, a crystal-themed museum that opened in 1995 at the company’s original site (Wattens, Austria) to celebrate the 100th anniversary of the foundation of the Swarovski Company. Born and raised in Genoa, an Italian port city, Lucca Antonio Pirelli opened a rubber factory in 1865 and specialized in manufacturing snorkels. However the snorkel market soon plummeted due to innovations and new diving methods. On a trip to Milan in 1964, Santino Pirelli, the son of Lucca Antonio who had inherited his father’s business, met Battista Ferrari who requested that Pirelli created strong tyres for Ferrari’s new racing car. Tyre-making became the new core business of Pirelli. After this Ferrari, Lancia and Porsche started to use Pirelli tyres which succeeded in making Pirelli a famous company. Nowadays, Pirelli is the world’s 5th largest tyre manufacturer. True or False? False. Giovanni Battista Pirelli founded Pirelli in 1872 in Milan. Specialising in rubber, the company originally made scuba diving rebreathers. In 1974 the Lancia rally racing team requested that Pirelli create a tyre strong enough to withstand the power of a racing car. While still focusing on its cables business, Pirelli mainly became famous for its high-quality tyres.Today, Pirelli is the world’s 5th largest tyre manufacturer.